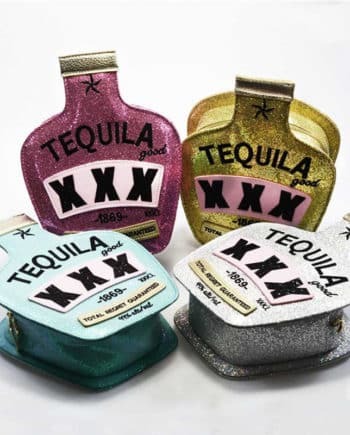 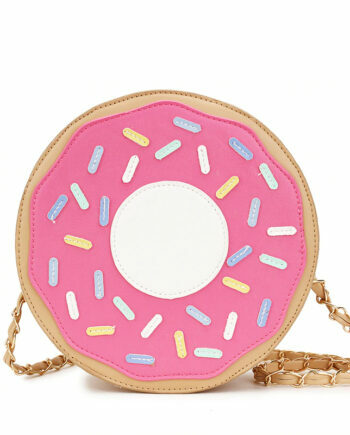 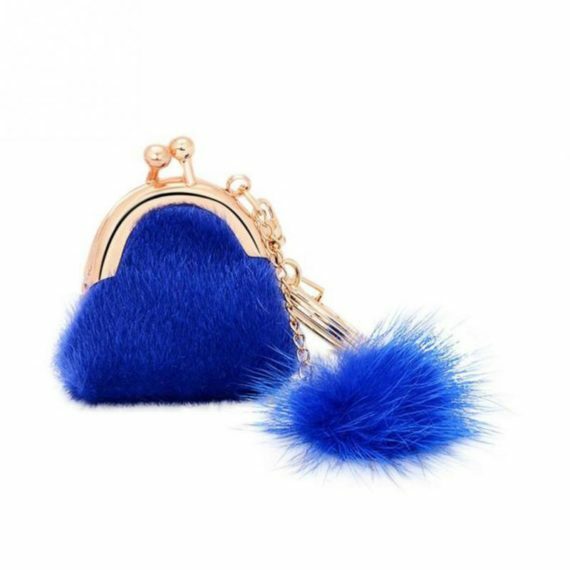 The unique design keychain purse is attractive and perfect party wear accessory. 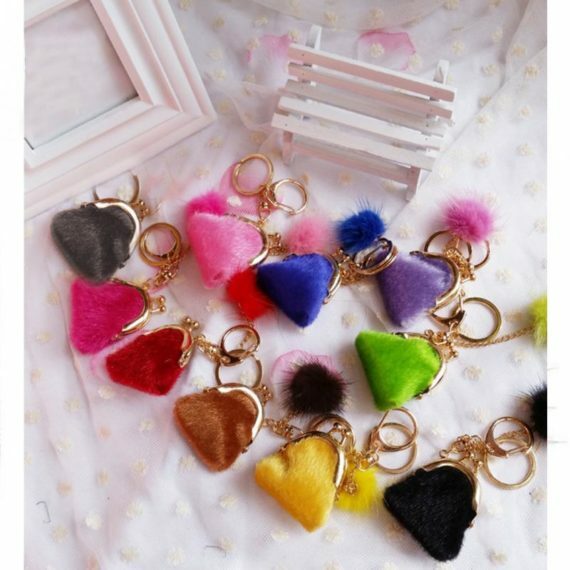 The soft artificial rabbit fur of various colors makes it cozy. 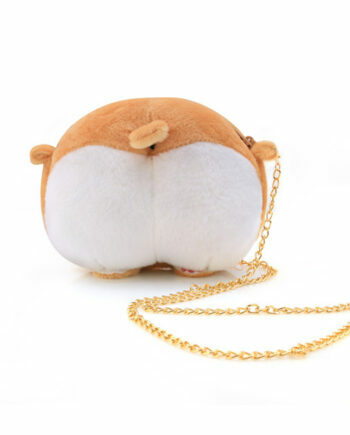 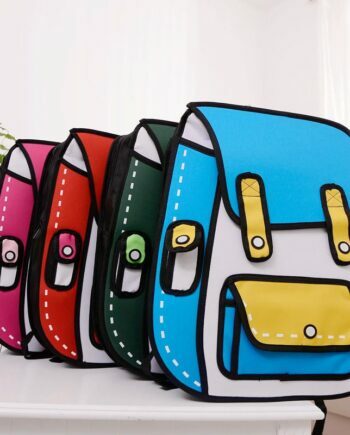 The beautiful purse has the keychain attached to it that can be used for placing keys safely and the color of bag and keychain makes a perfect combination. 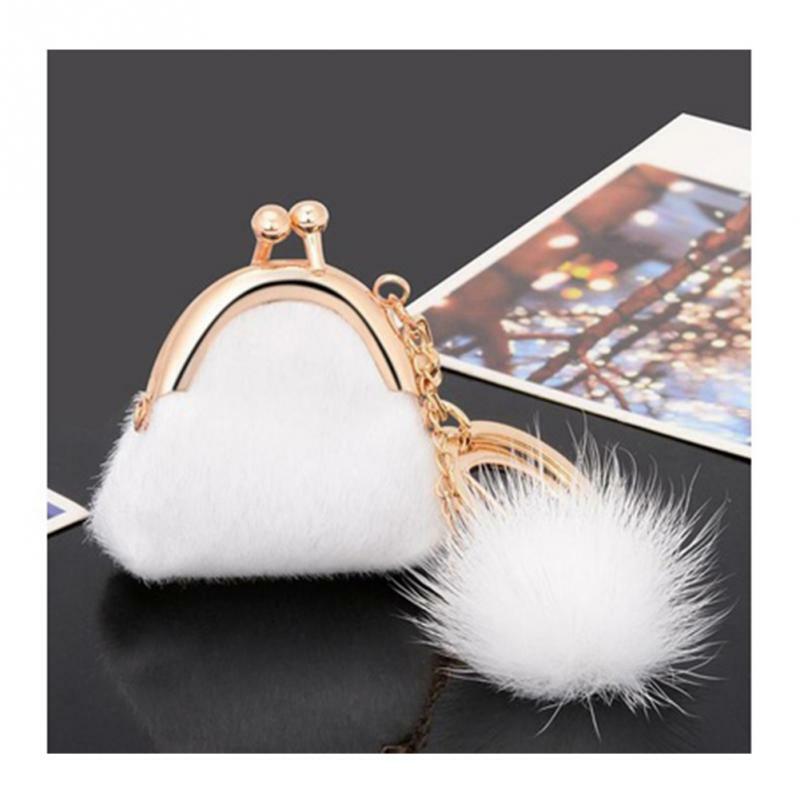 The oval shape purse is lightweight; moreover, the gold polished outer casing of the purse makes it attractive and super cute. 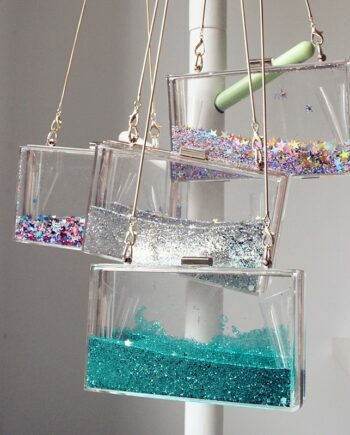 The space provided is enough for coins and other pieces of paper.